U.S. Park Police are investigating a reported sexual assault in Fort Hunt Park near the southern end of the George Washington Memorial Parkway in Alexandria. 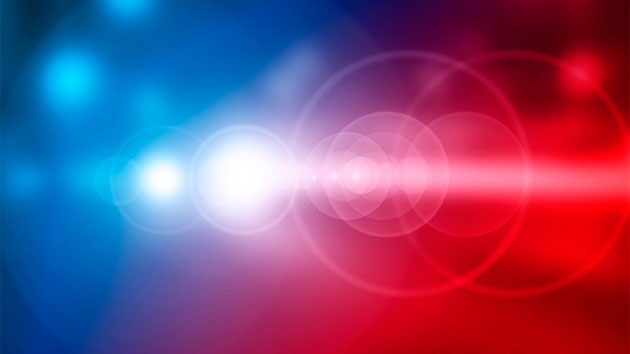 WASHINGTON — U.S. Park Police are investigating a reported sexual assault in a Fairfax County park. Officers responded to a call at Fort Hunt Park near the southern end of the George Washington Memorial Parkway in Alexandria shortly after 9:30 a.m. Wednesday. The suspect had already fled when police arrived, and was not found after a search of the area. Police say their preliminary investigation indicates the suspect and victim may know each other. Anyone with knowledge of the situation is asked to call U.S. Park Police at 202-619-7266.